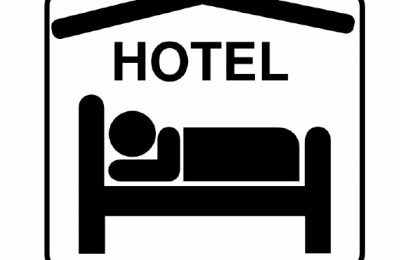 Tenders have launched for the lease of the historical hotel "Esperia Palace" and of a neoclassical building on Zalokosta Street, both located in central Athens. 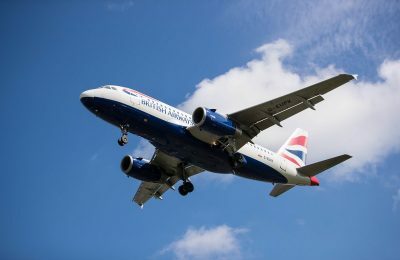 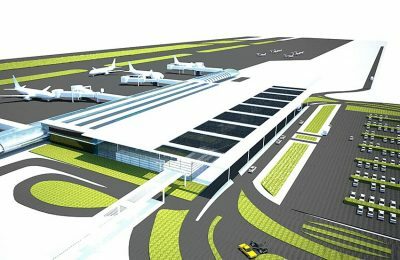 Ariadne Airport Group has officially been named contractor for the construction and operation of Crete’s highly-anticipated Kastelli Airport with works expected to begin in 2019. 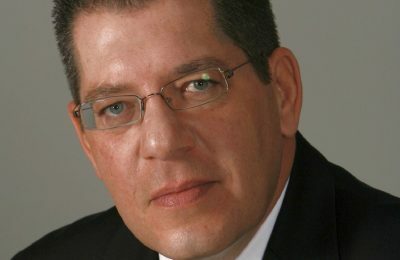 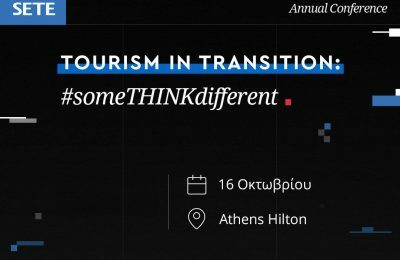 Tourism and technology will take center stage at the 2018 conference of the Greek Tourism Confederation (SETE), scheduled to take place on October 16 at the Hilton Athens Hotel. 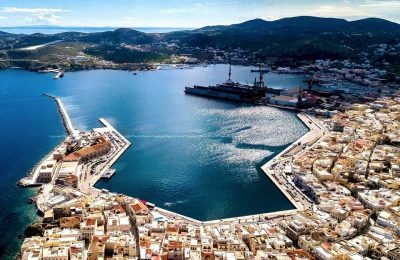 Greek coastal shipping company Minoan Lines posted robust net after-tax profit for the first half of 2018 at 1.9 million euros, with turnover at 35.9 million euros. 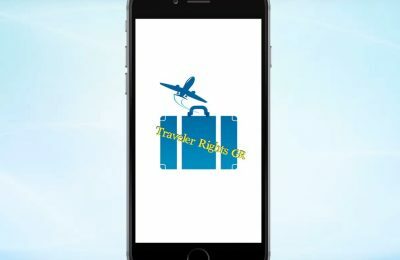 “Traveler Rights GR”, an application that aims to protect the rights of travelers visiting Greece, recently received the Gold Award at the Mobile Excellence Awards 2018. 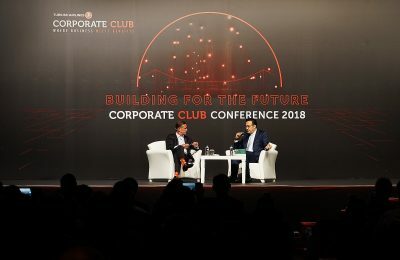 The future of business travel and the opening of the Istanbul New Airport were among the main topics of the Turkish Airlines Corporate Club Conference 2018. 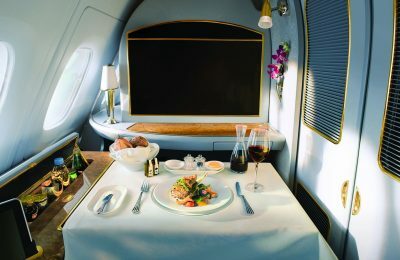 Emirates has launched its own Food and Wine Channels to give customers a behind-the-scenes look at how it creates its onboard menus and works with its global partners. 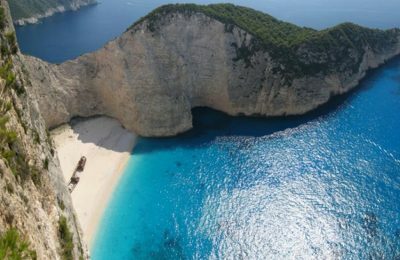 Entrada, a global central reservation and travel sales system, has announced a new feature offering an enhanced and optimized hotel-search experience.